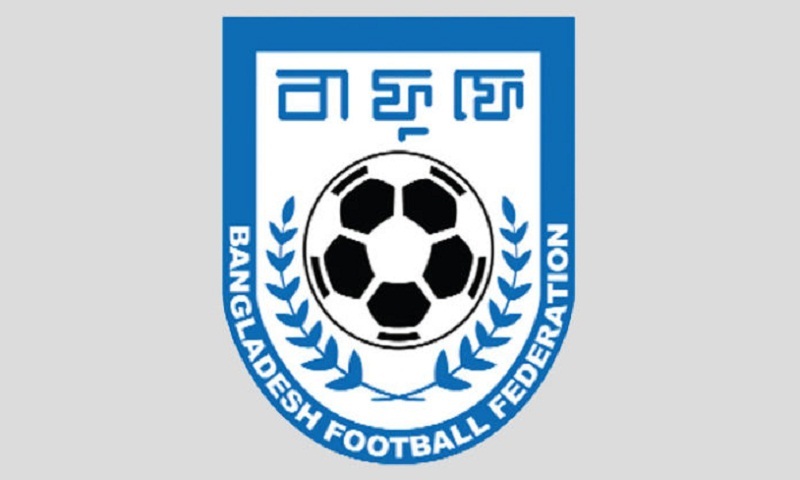 A 23-memebr of Bangladesh U-15 national football team leave for Nepal today to take part in the SAFF U-15 Championship scheduled to be held on October 25 to November 3 in Kathmandu. Bangladesh, which pitted in group A along with host Nepal and the Maldives, will play their group opening match against the Maldives on October 27 before facing their second and last group match against host Nepal on October 29. The top two teams from each group will qualify for the last four stage scheduled to be held on November 1 while the final of the championship is slated on November 3 following the third place deciding match. All the matches will be played at All Nepal Football Association Complex in Kathmandu. Bangladesh U-15 team – Rabiul Alam, Labibur Rahman, Rajon Howladar, Mohammad Raful Rahim, Mohammad Mahedi Hasan, Nihat Jaman Ucchash, Tuhidul Islam Riday, Rostom Islam Dukhu Mia, Raja Ansari, Sagor Sorkar, M Maruf Ahmed Mugdho, Ariful Haque Shemanto, Najmul Ahmed Sakil, Al Amin, Abu Taleb Pavez, Moinul Islam Moin, Kamran Uddin Raju, Mitul Marma, Mehedi Hasan, Helal Ahmed, Ashikur Rahman, Ibne Ahad Sakil and Rasel Ahmed. Officials – Mohammed Sabbir Hossain (team leader), Amit Khan Shuvro (team manager), Mohidul Rahman Miraj (deputy team manager), Mostofa Anowar Parvez ( head coach), Mahboob Alam Paulo (assistant head coach), Jahan E Alan Nury (assistant head coach), Rased Ahmed( assistant head coach), Khandokar Mizanur Rahman (goalkeeper coach) and Khalid Mahmud (media officer).